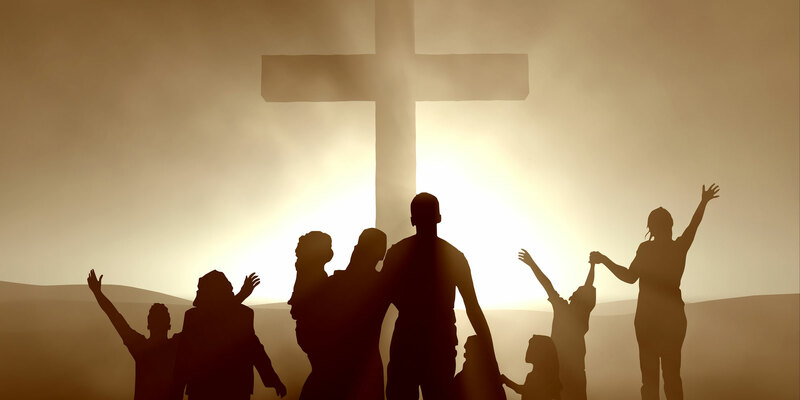 We are a group of Christian believers, who have experienced a powerful change in our lives by the power of the cross. Please have a look at the testimonies section of this website. Our church, based in West Bromwich, was birthed when a couple came to the west midlands from our mother church in Walthamstow (East London), with a vision to see the lost come to the knowledge of Christ. As a result of them obeying the call of God [Mark 16:15 And he said unto them, Go ye into all the world, and preach the gospel to every creature], God has built a strong and vibrant congregation here in West Bromwich. Our desire and aim is to see men and women fulfil God’s calling for their lives in the various ministries that are available for Christian believers according to God’s word and personal calling [Romans 12:5 So we, being many, are one body in Christ, and every one members one of another]. This includes taking the Gospel outside the four walls of our church, touching neighbouring cities, and nations beyond. We strongly believe in the pattern that was laid out to the early believers, by Christ and through the fathers of the church in the book of Acts. Our aim is to create an environment for personal spiritual growth in the church. 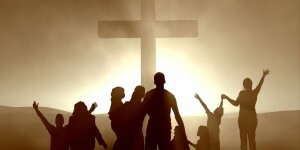 The various discipleship programs, bible study groups and outreach ministries- all have the purpose of building up and strengthening the body of Christ, presenting the church as an unblemished bride, for the coming of our Lord Jesus Christ. The West Bromwich Church is a member of the ‘Christian Fellowship Churches’, which was started in the early ’70s by the Pastor of a church (Wayman Mitchell) in the small town of Prescott, Arizona. This man had a vision to touch other cities for Christ [Mark 1:38 And he said unto them, Let us go into the next towns, that I may preach there also: for therefore came I forth]. This vision has been caught like fire by those who followed, and caused great growth for the church as many new works were started as a result. If you are ever in West Bromwich, we invite you to stop by and visit us. You are always welcome at Potters House. Our address and location map can be found under the contact us section.